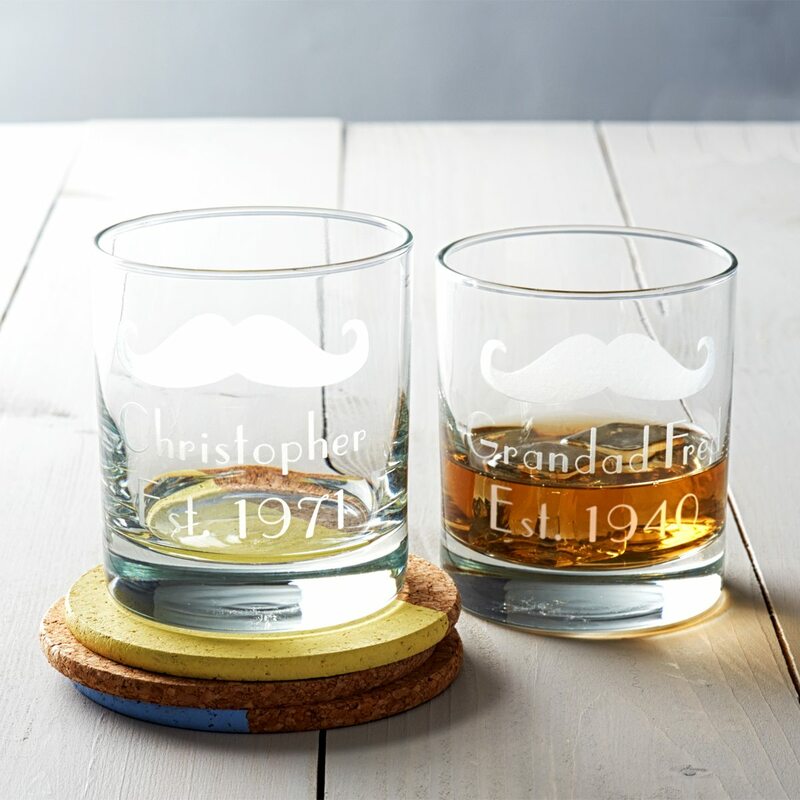 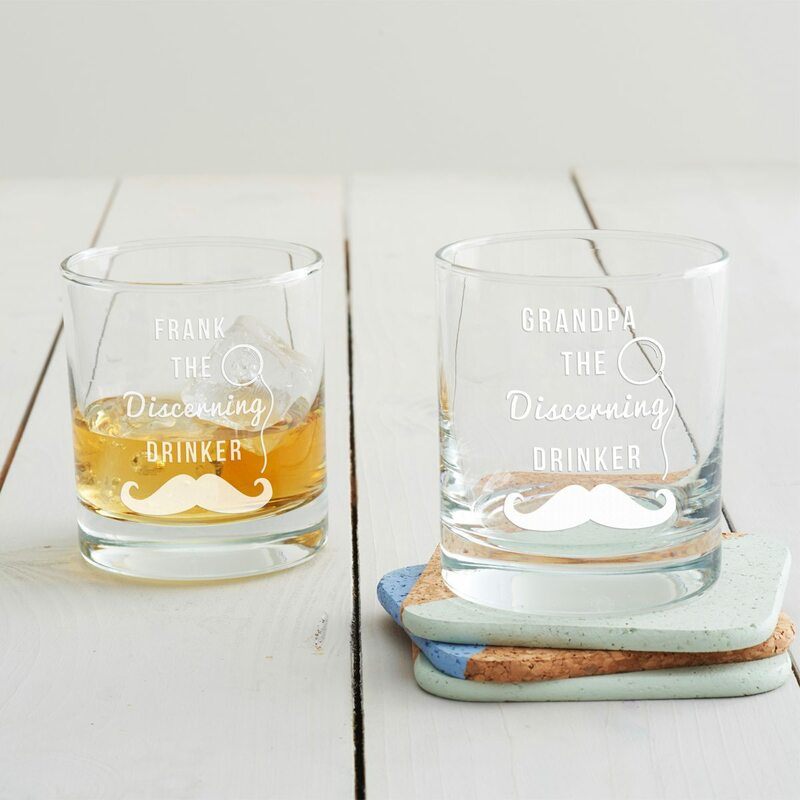 This personalised etched glass features a moustache and monocle design for the discerning drinker. 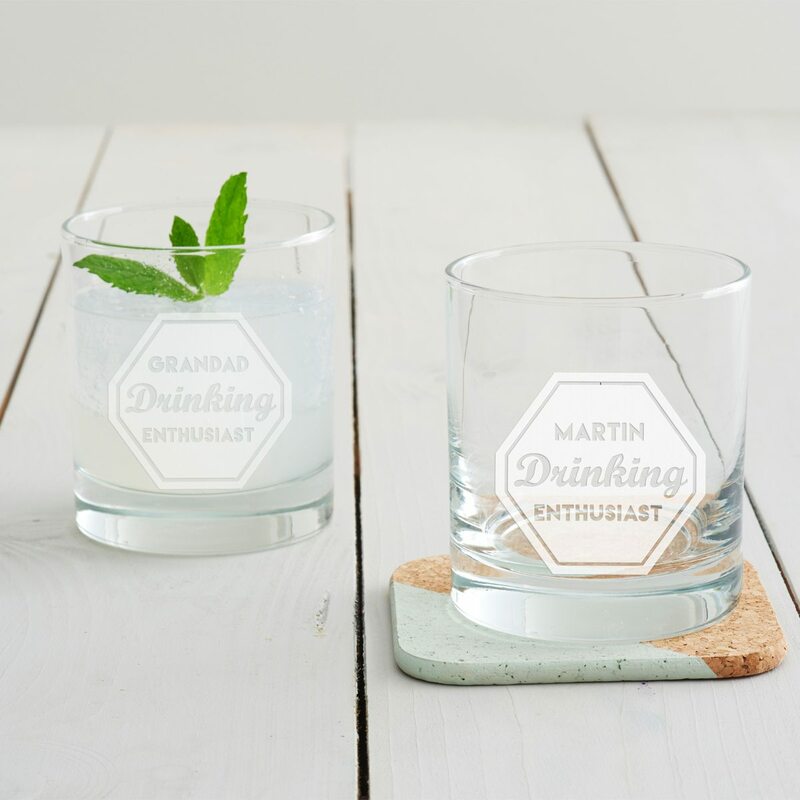 This personalised tumbler glass features a ‘Drinking Enthusiast’ badge design. 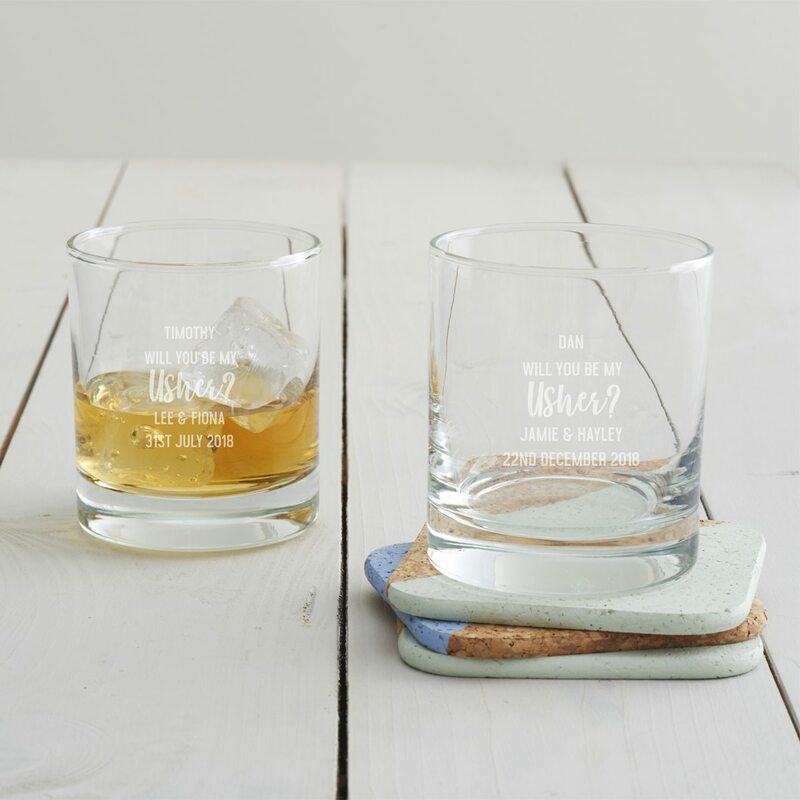 Etched with a playful badge design this witty tumbler glass is sure to raise a smile. 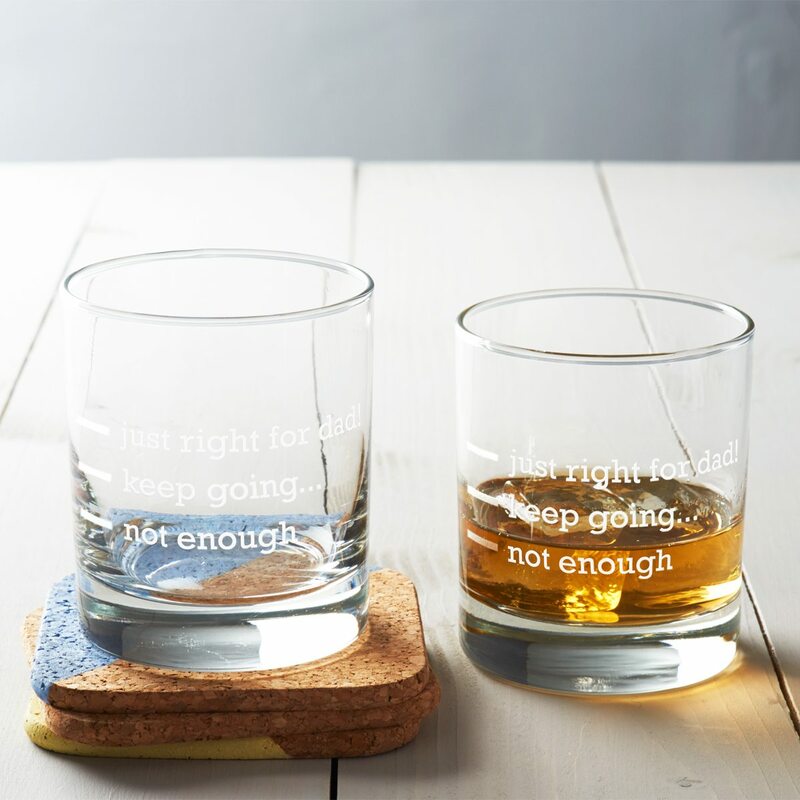 Create a playful ‘you know me too well’ moment with this etched measure glass. 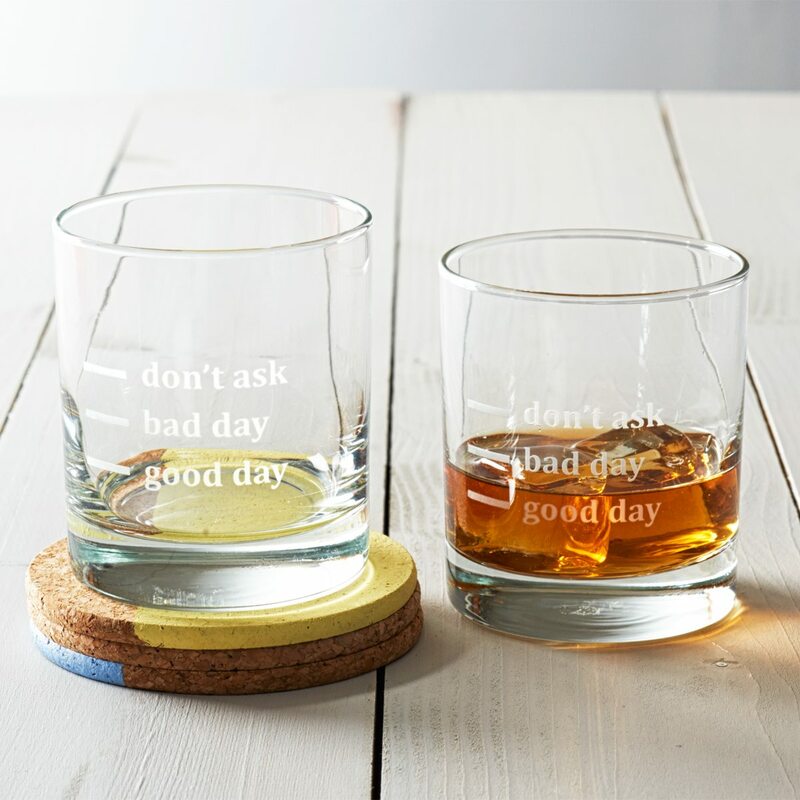 Poke a little playful fun with this witty tumbler glass. 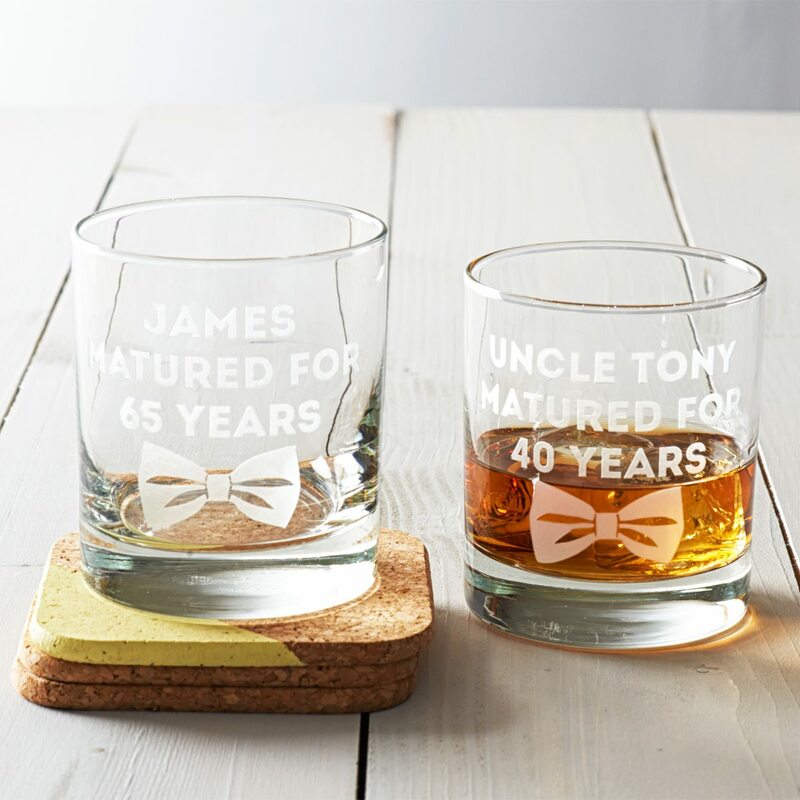 This personalised drinks glass is a unique way to celebrate the recipient’s year of birth. 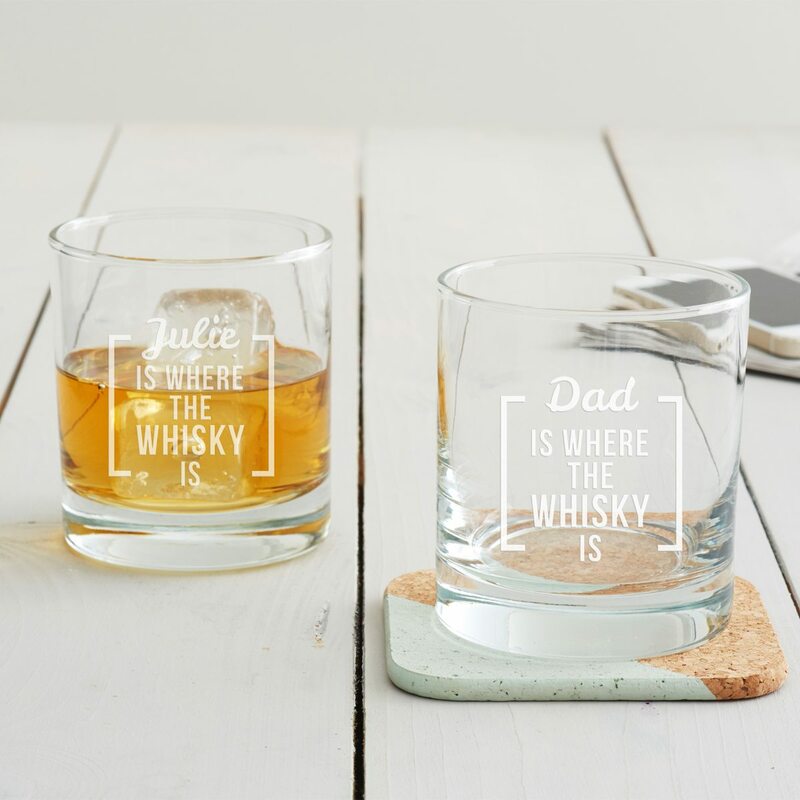 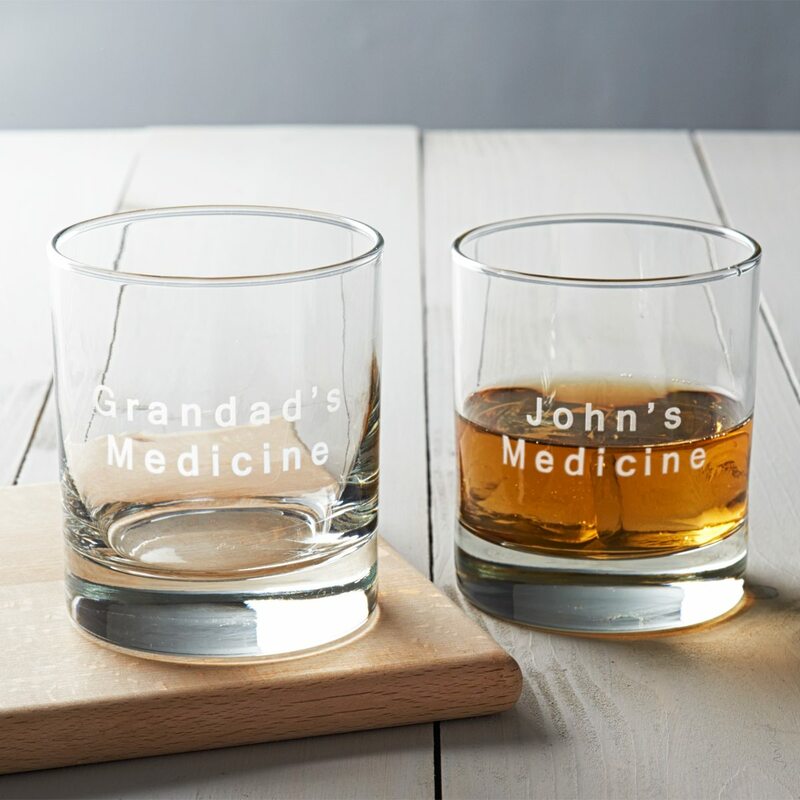 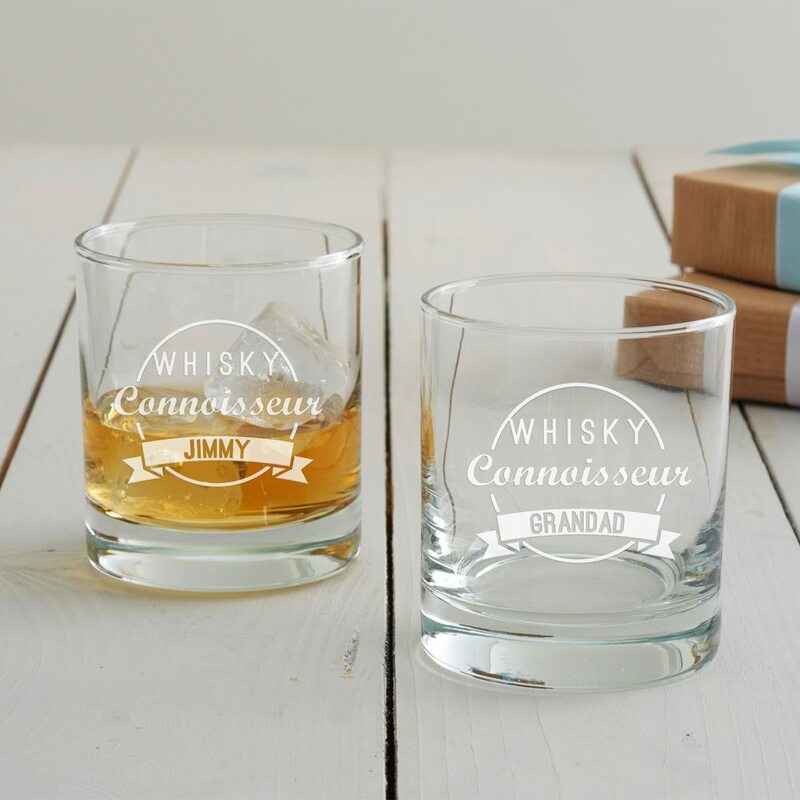 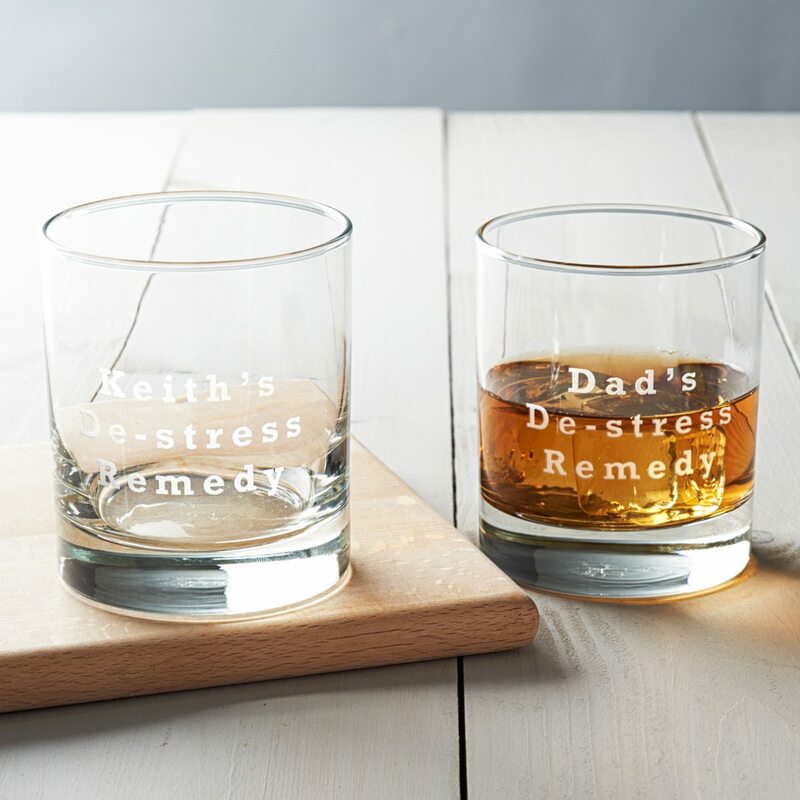 A personalised whisky glass designed to help you ask your best pal a very key question! 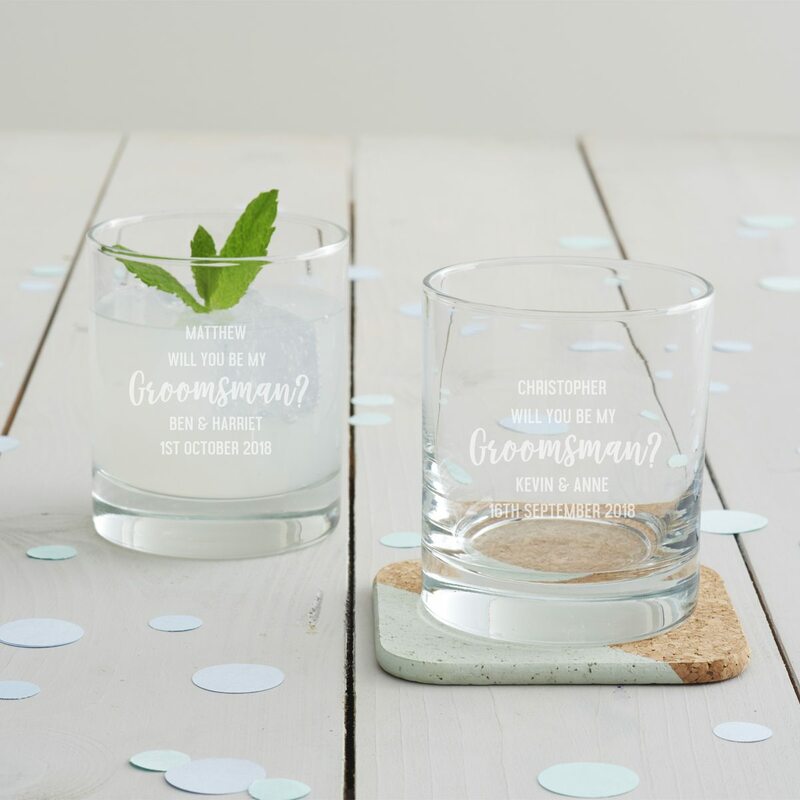 What better way to ask your friends or family members to be your groomsman than with a personalised whisky glass? 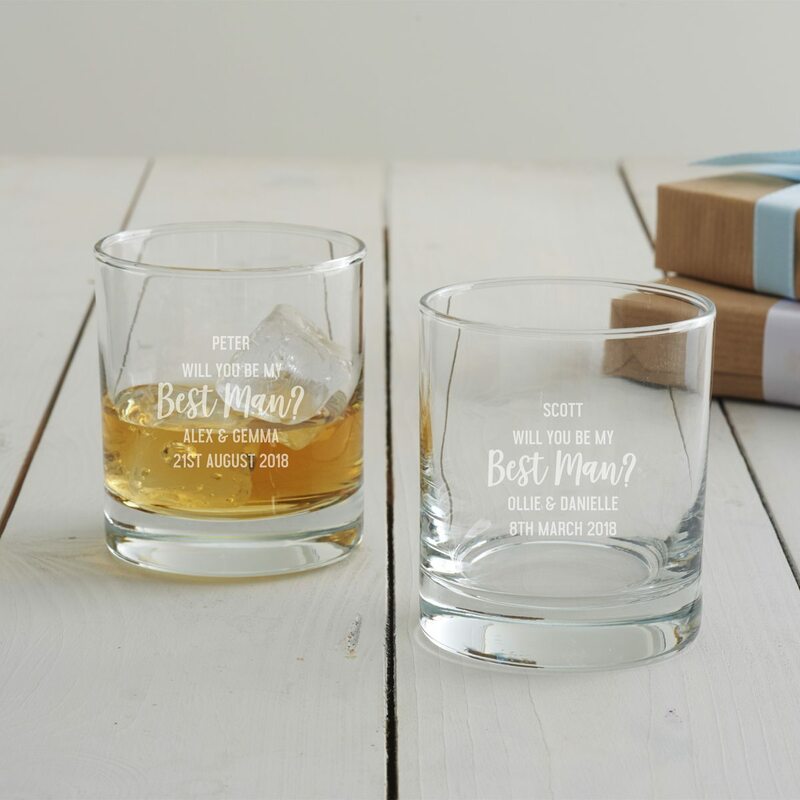 Ask your mates to be a part of your big day using our personalised whisky glass. 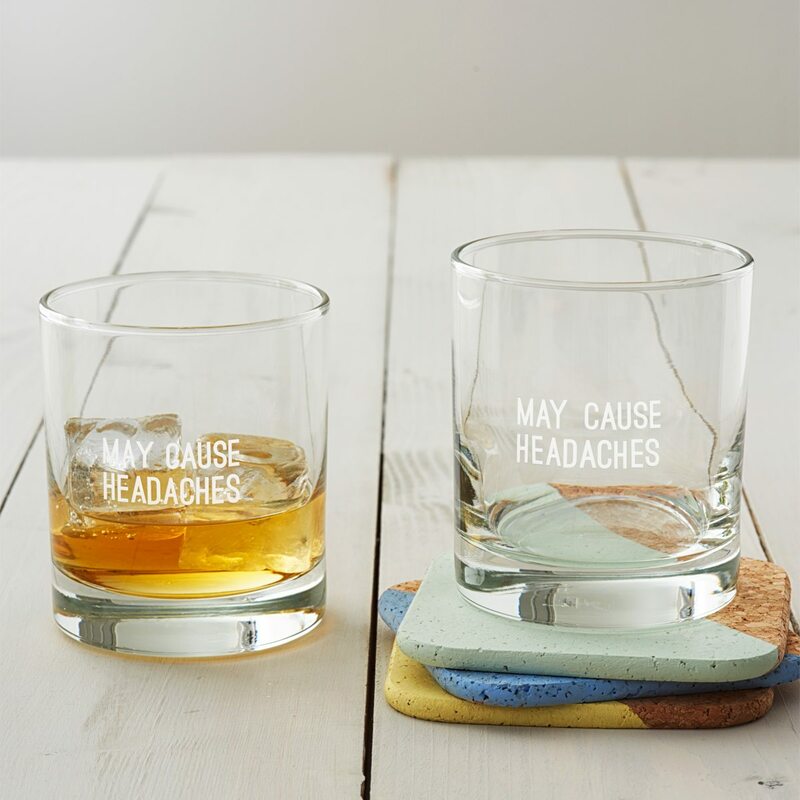 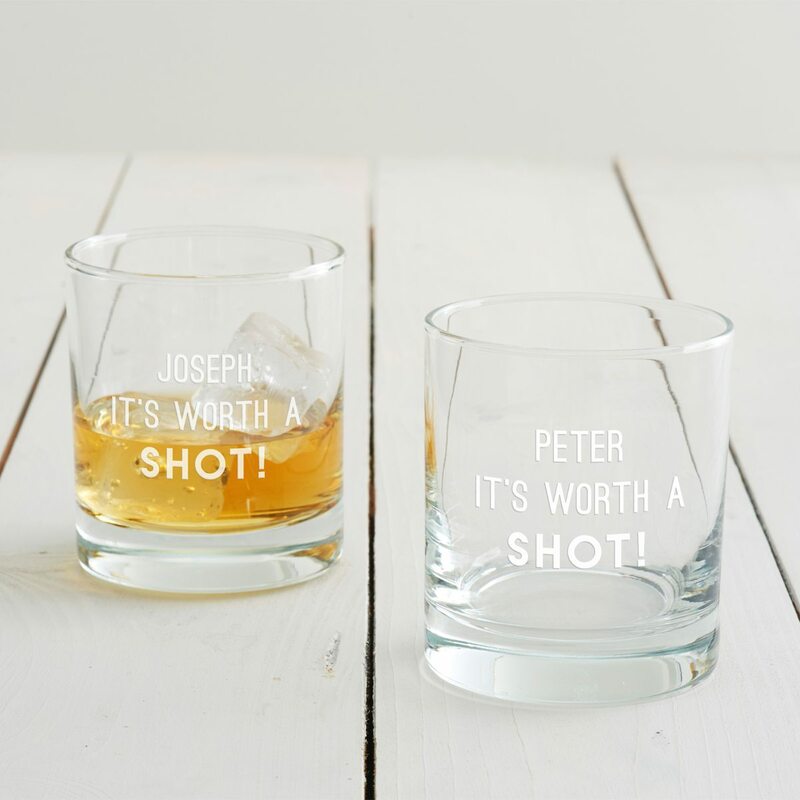 This witty etched glass features a play on words, ‘IT’S WORTH A SHOT’, perfect for those who like a tipple or two. 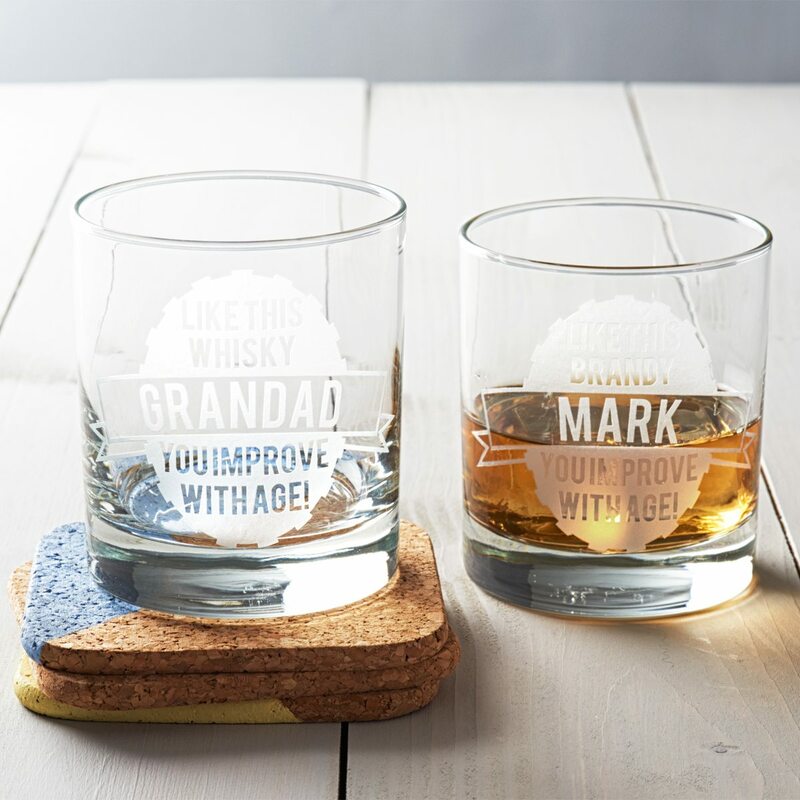 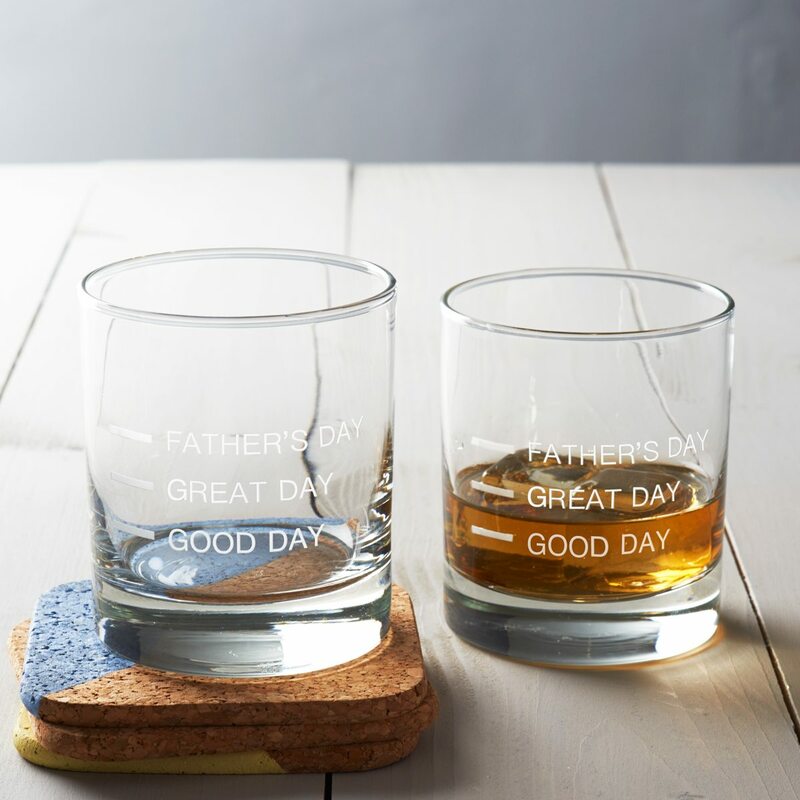 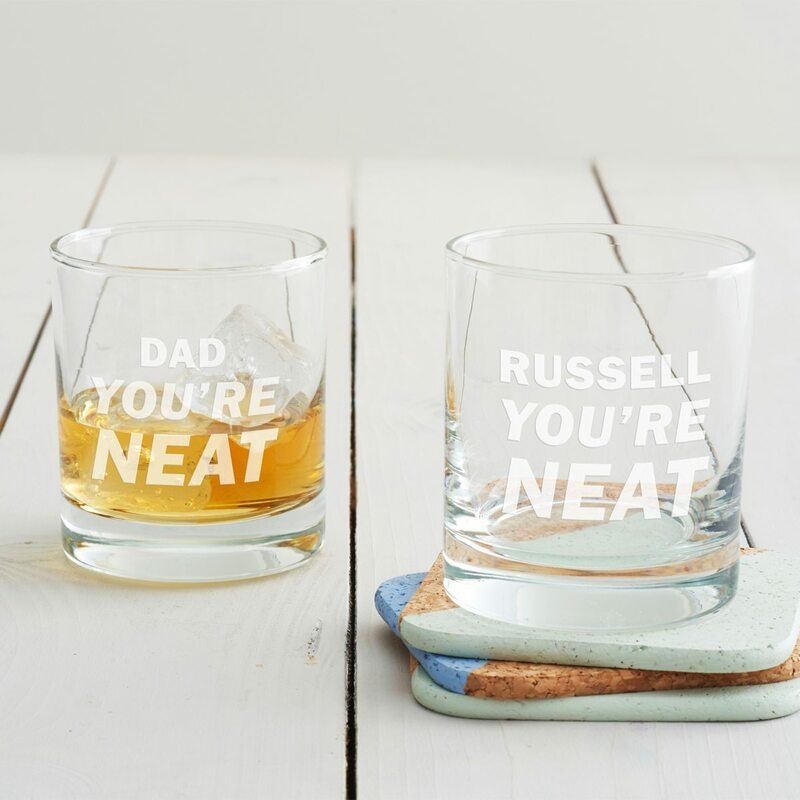 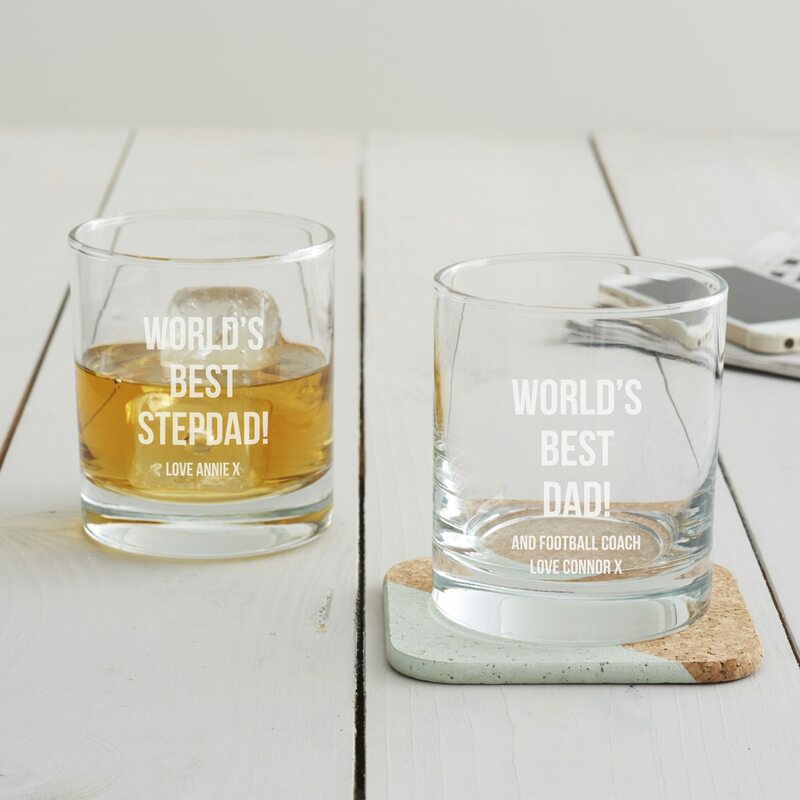 Our Personalised ‘You’re Neat’ Tumbler Glass is a great glass for dads this Father’s Day.